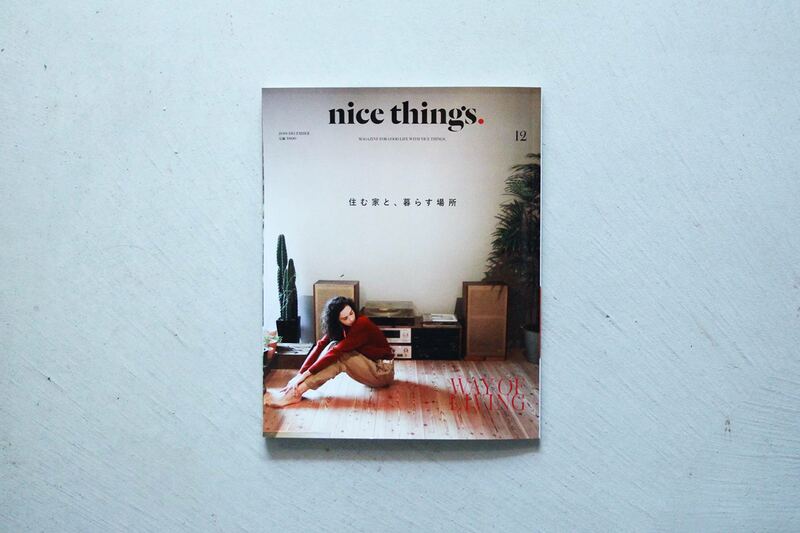 The studio of SHITEKI NA SHIGOTO and the house of Go Uchida was introduced on a lifestyle magazine “nice things.” Vol.45 that the theme of this issue was “WAY OF LIVING”, as an example. 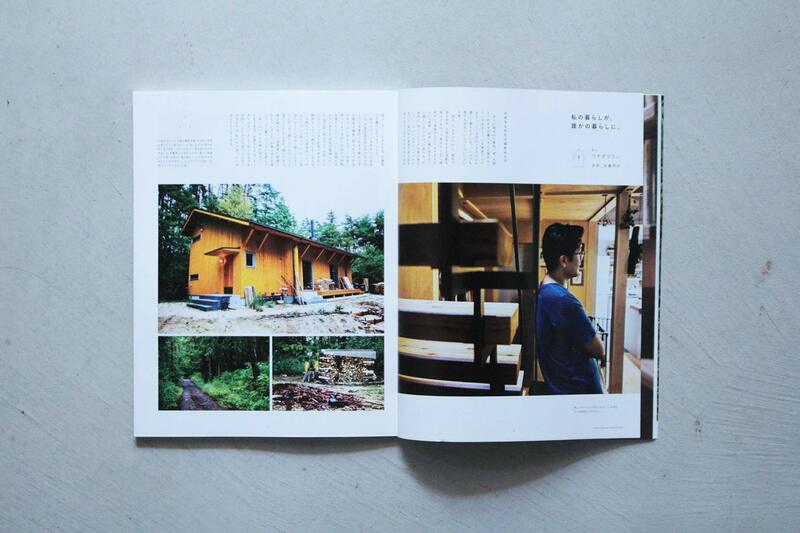 The magazine is by a publishing company Medium in Tokyo, Japan. 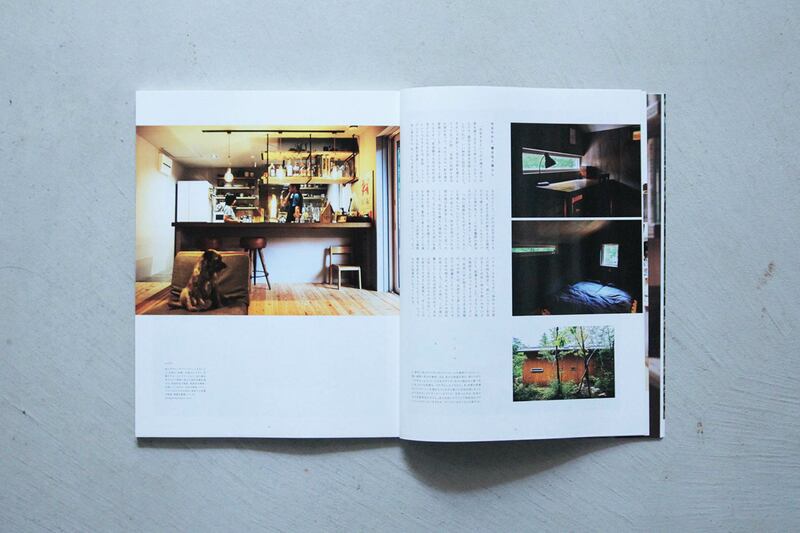 The photograph of the studio and house are on the cover and the contents page in addition to the special topic page. 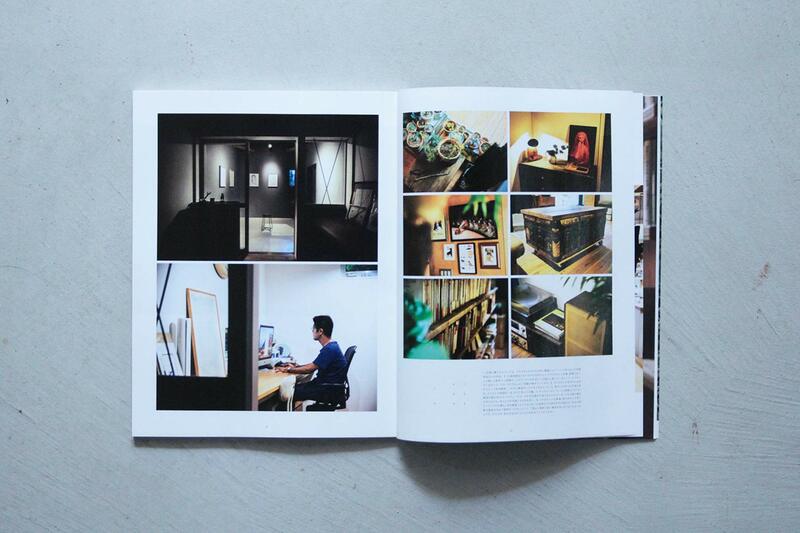 We could find our treasure arts and furnitures from our family, friends and artists we respect, so we’re truly happy to accept the interview from this magazine. 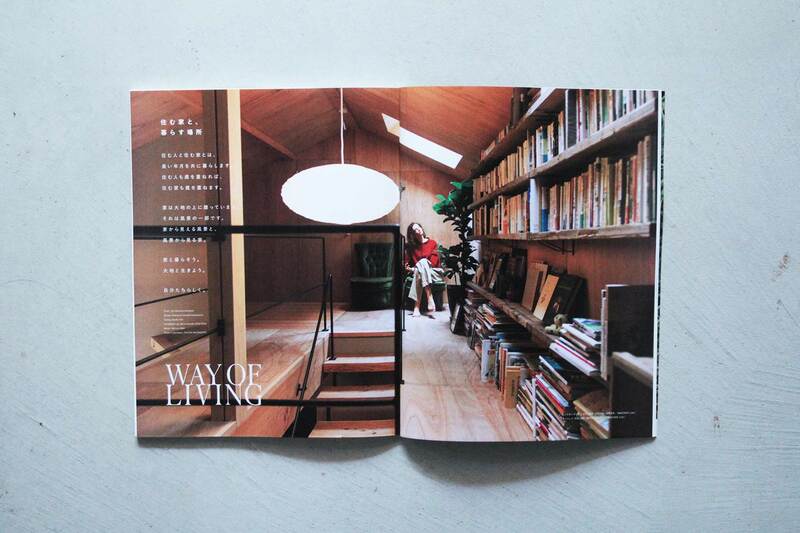 House—it is the space to live. That is to say, the space be projected our ways of living will become a house. Go Uchida talked his thought and ideological background why our house had become a dim/subdued house and been named Kurai gurai no ie.